“If you can’t make money on LinkedIn, you’re deaf, dumb and blind,” says James Filbird of JMF International Trade Group. It’s 6 pm on the west coast of the United States, but it’s already 9 am tomorrow at James Filbird’s apartment in Shenzhen, China. 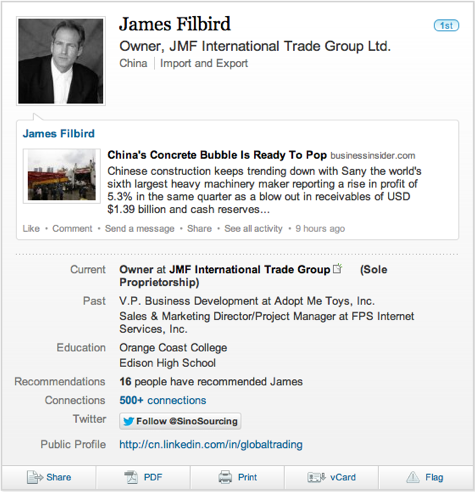 Filbird is the proprietor of JMF International Trade Group Ltd., a company he built to $5 million in revenue largely through his efforts on LinkedIn, the only major social media platform that is not blocked by the Chinese government. His beginnings in China, however, were less than auspicious. 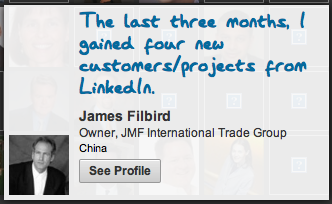 Organization: JMF International Trade Group Ltd.
Website— JMF International Trade Group Ltd.
Filbird was highlighted as one of 100 success stories when LinkedIn hit 100 million members. When Filbird moved to China in early 2006, he spent nine months working on a manufacturing venture that eventually fell through. He had planned to stay at least a year, so when the deal went sour, he did some soul-searching. He decided to stay in China as a business consultant and contract manufacturer, the “feet on the ground” for inventors looking to source products there, and gravitated to LinkedIn as a way to connect with potential business. 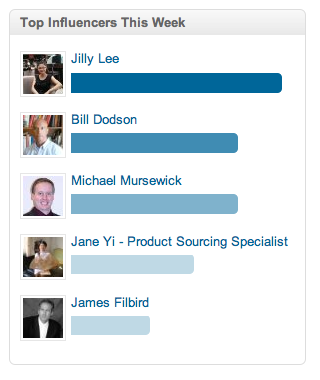 A LinkedIn early adopter, Filbird had joined the site in 2004 as one of the first one million members. At that point he hadn’t used it much, seeing it as a resource for job-seekers. But in late 2006 when he began building his business in earnest, it seemed the only choice for serious professional prospecting. Engaging in group discussions is the main way Filbird finds business on LinkedIn. 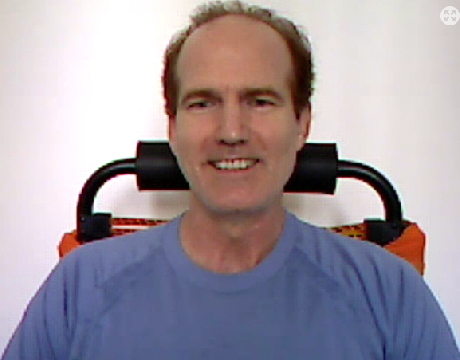 He built out his profile to 100%, joined the maximum allowable 50 groups and spent up to two hours daily on the site engaging in group discussions and looking for people to connect with. Here are Filbird’s seven steps to cultivating successful business relationships using LinkedIn, whether you live in China, Chicago or Chesterfield. Before engaging with others, spend some time using best practices to fill out your LinkedIn profile. Completing your profile to 100% and keeping it up to date are LinkedIn best practices. 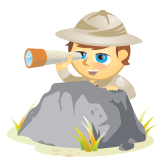 Filbird finds groups to join by searching for keywords in the Groups Search function, seeing what groups his connections are in and receiving group recommendations from his connections. To gauge the health of a group before joining, look at the Activity tab in Group Statistics, which is available on the Group Profile page even for private groups. Look at the ratio of comments to discussions. More comments than discussions indicates highly engaged members, whereas many discussions and few comments indicate a group with little real activity and lots of self-promotion. Profile of healthy LinkedIn group activity. “From every single group, I received [daily] notifications. That’s the gold.” Filbird started every day by spending approximately two hours searching for discussions that looked interesting. “When I’d get up in the morning, I’d check my email and go through 50 different news feeds.” Filbird considered this part of his daily work of prospecting for business. Set LinkedIn Group Digest frequency at Settings (Groups, Companies & Applications, Set the frequency of group digest emails). As his business gained traction, Filbird cut down somewhat on this time investment, but still reads daily digests for 25 of the 50 groups he belongs to. It’s not enough to simply join groups and look through the digests. When you find a discussion that looks interesting, chime in and become part of the conversation. By initiating discussions that generate comments, you can also be recognized as a top influencer in the group’s sidebar. A Top Influencer sidebar from one of Filbird's groups. He also lauds LinkedIn’s improvements in the People You May Know feature, allowing members to find more relevant connections. Once Filbird has engaged in discussion with someone from his groups and connected with them, he evaluates whether he would like to take the conversation offline. Filbird estimates that for every 10 people he engages on LinkedIn, one of them will develop into some kind of relationship. For people he connects with on Skype, one in three results in some kind of business. James Filbird in a familiar spot—conversing on Skype. Filbird’s group memberships are constantly evolving as he reevaluates whether they still have value to him. Although he is always a member of 50 groups, only three or four are among the original 50 he joined five years ago. Get weekly digests for 5-10 groups. Spend one hour weekly participating in discussions of interest. Send connection invitations to people you meet in discussions. Ask connections if they would like to connect by phone or Skype. Every three months, reevaluate group memberships and weekly digests. What do you think? How have you used LinkedIn to grow your business? Has it helped you create business relationships overseas? Leave your questions and comments in the box below.